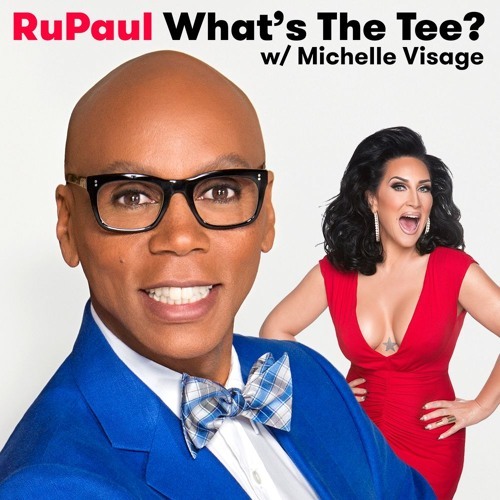 In this episode RuPaul and Michelle Visage are joined by Gavin Newsom. They discuss Donald Trump, Gavin’s time as mayor of San Francisco, and the future of California. This episode is sponsored by Texture, TodayTix, and ShoeDazzle.